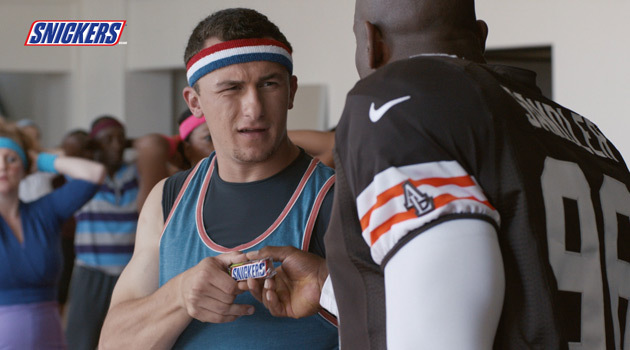 The latest “You’re Not You When You’re Hungry” TV commercial from SNICKERS stars the highly touted NFL rookie QB Johnny Manziel and shows how SNICKERS satisfies even an NFL-sized hunger. Move over, Johnny Football. Meet Johnny JamBoogie. 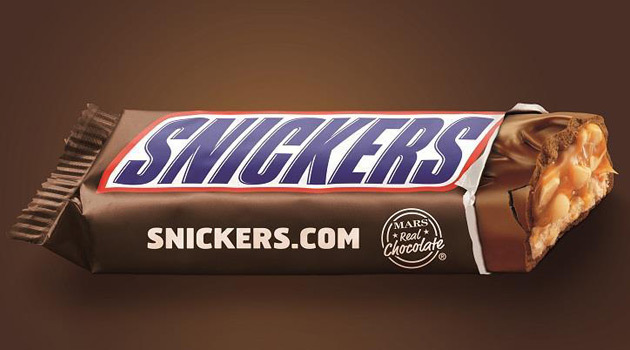 Just in time for the start of the NFL season, Mars Chocolate has released a humorous new commercial for SNICKERS which shows a spandex-sporting Manziel displaying a whole new set of skills that includes aerobics, arm circles and dance steps. The humorous :30-second TV spot begins, somewhat inexplicably, with Manziel enthusiastically leading a musical aerobics class. 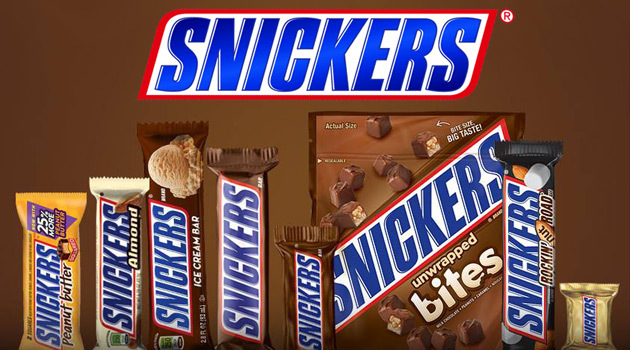 Only when a fellow Cleveland Browns player enters the dance studio do we realize Johnny Football isn’t acting like himself due to hunger – a problem that’s easily solved with the combination of roasted peanuts, nougat, caramel and milk chocolate found in a SNICKERS Bar. The commercial will air nationally the night of the 2014 NFL Kickoff Game on Thursday, September 4th.